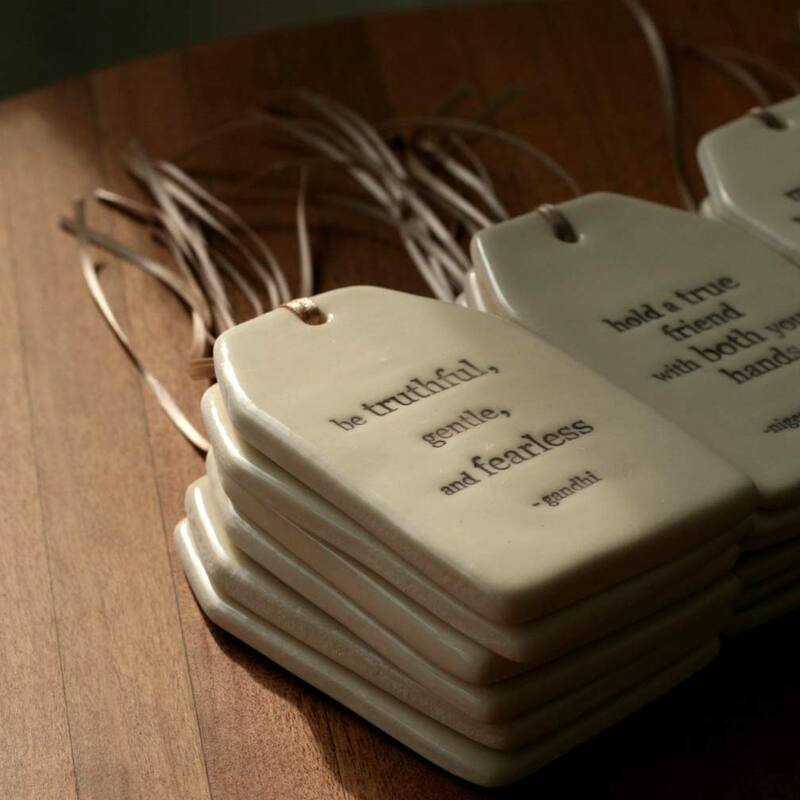 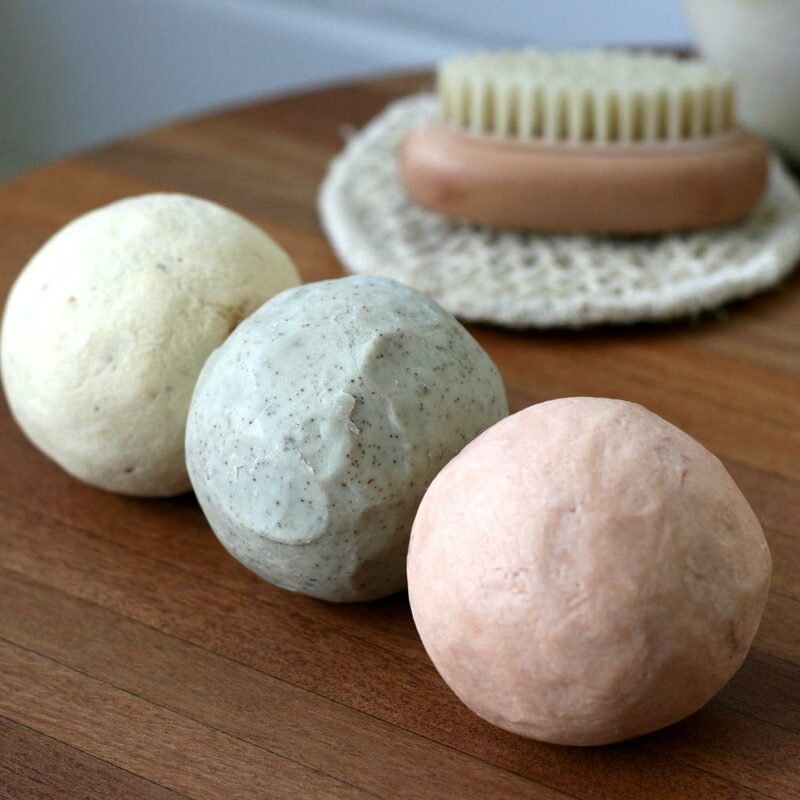 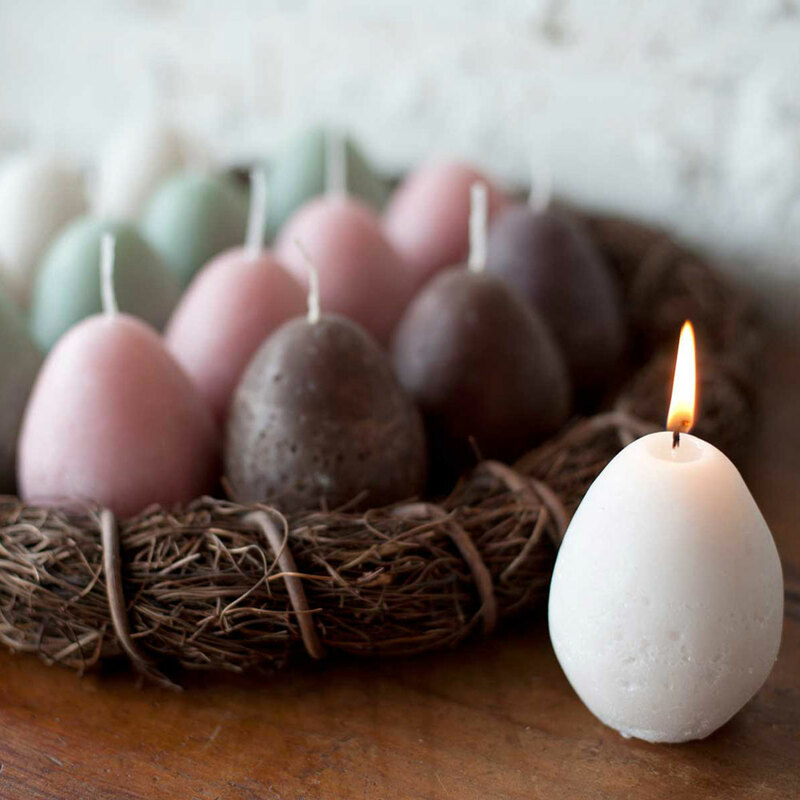 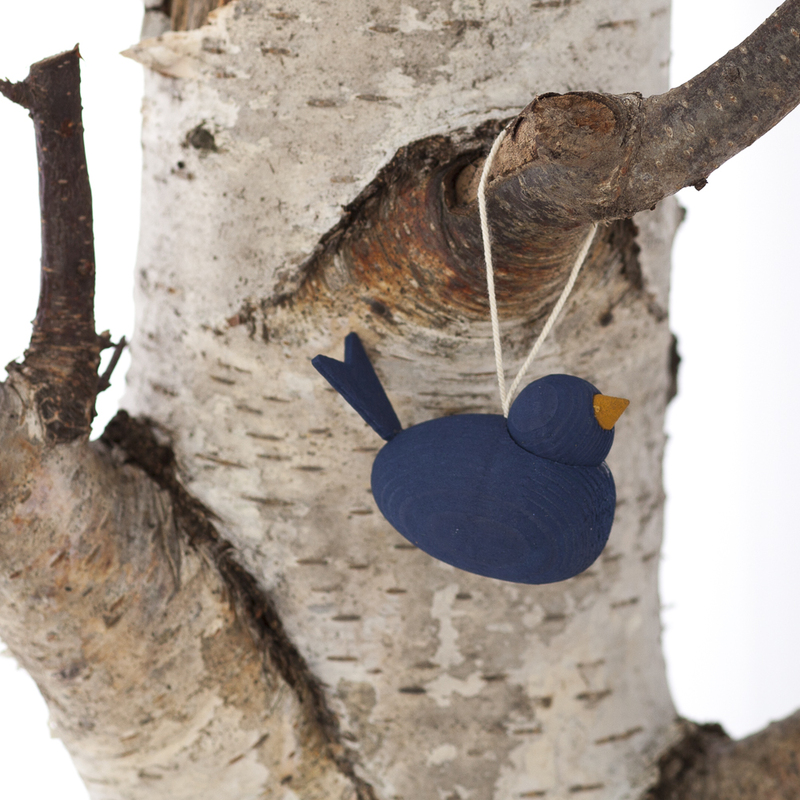 Embracing the natural simplicity of Scandinavian design, these beautiful decorations become keepsakes for years to come. 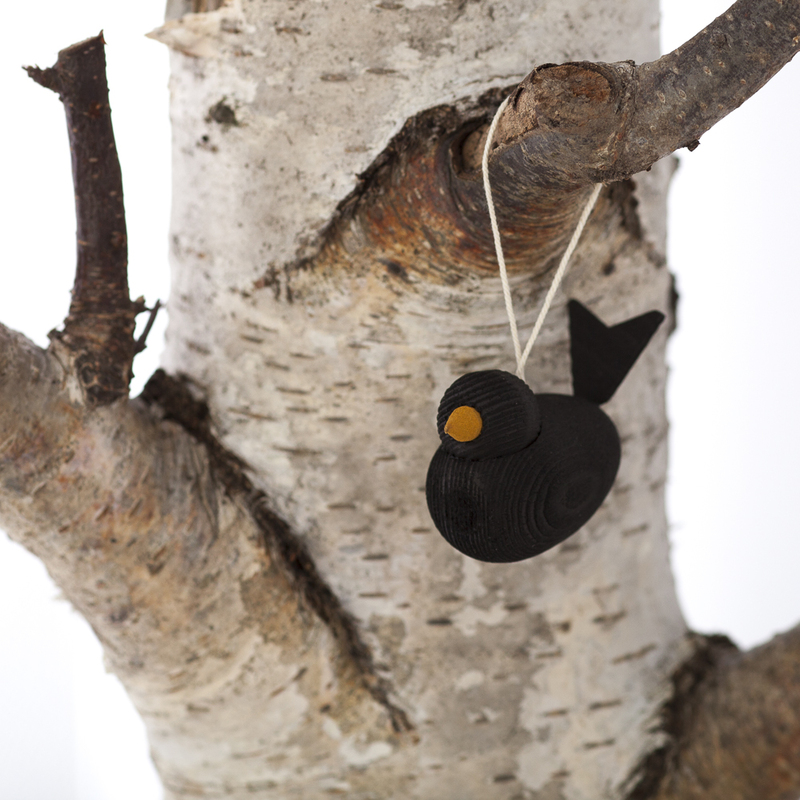 Handmade in Sweden, Larssons Tra makes beautiful Christmas & Seasonal wooden ornaments. 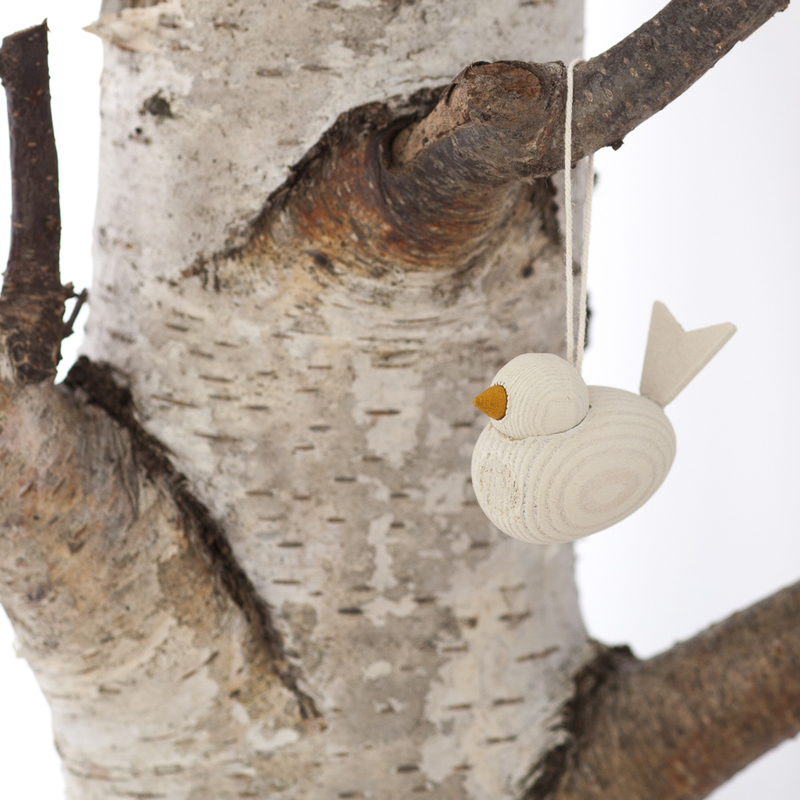 Embracing the natural simplicity of Scandinavian design, these beautiful decorations become keepsakes for years to come. 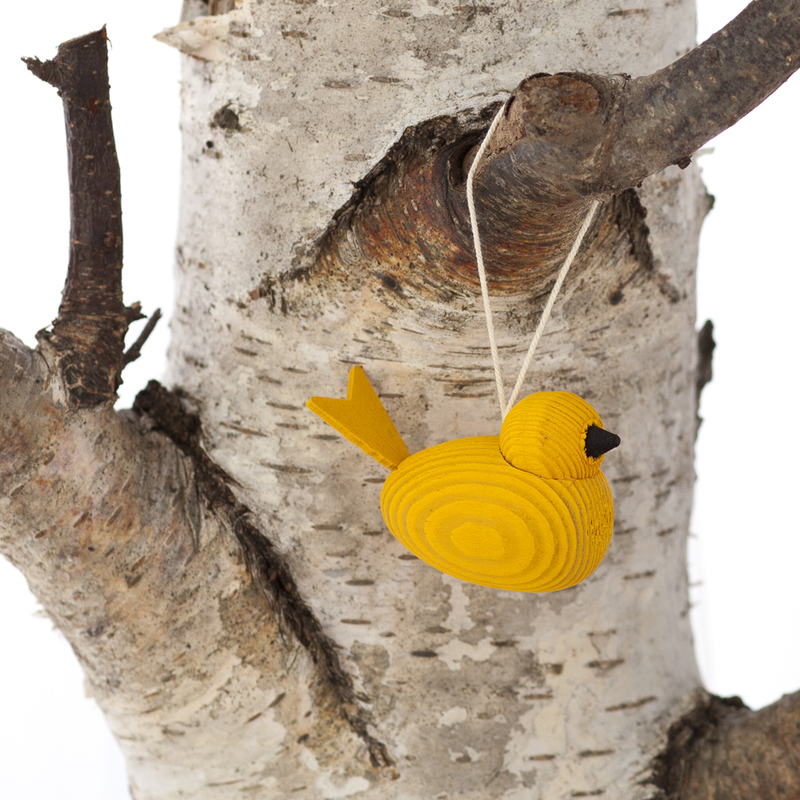 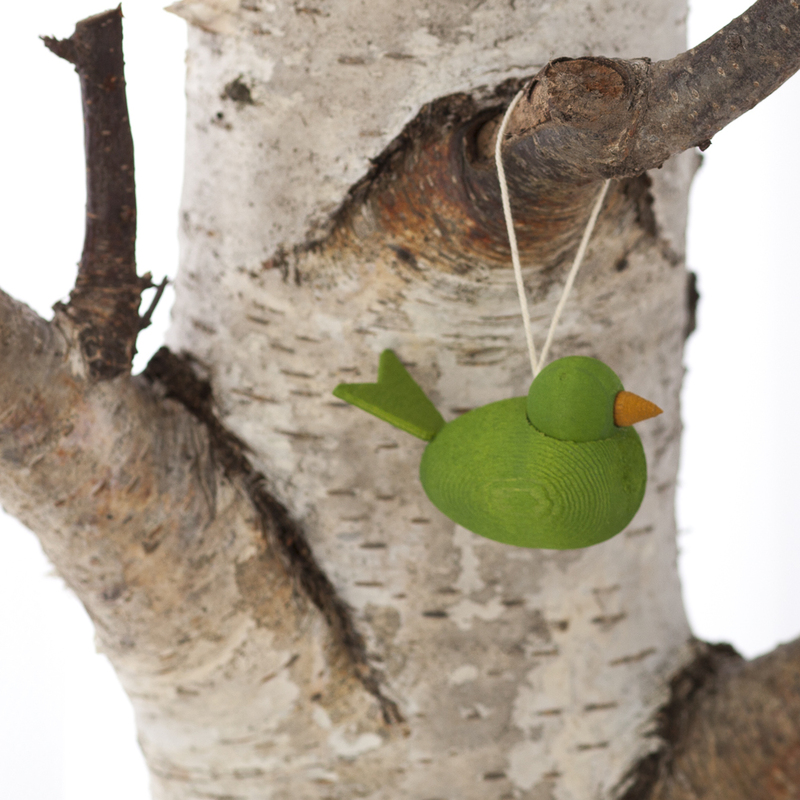 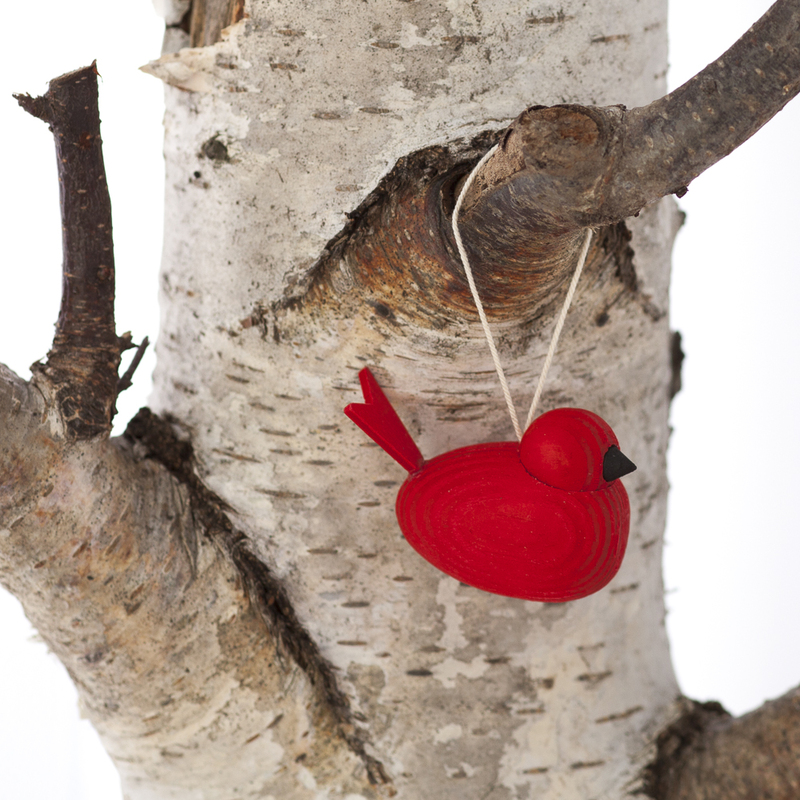 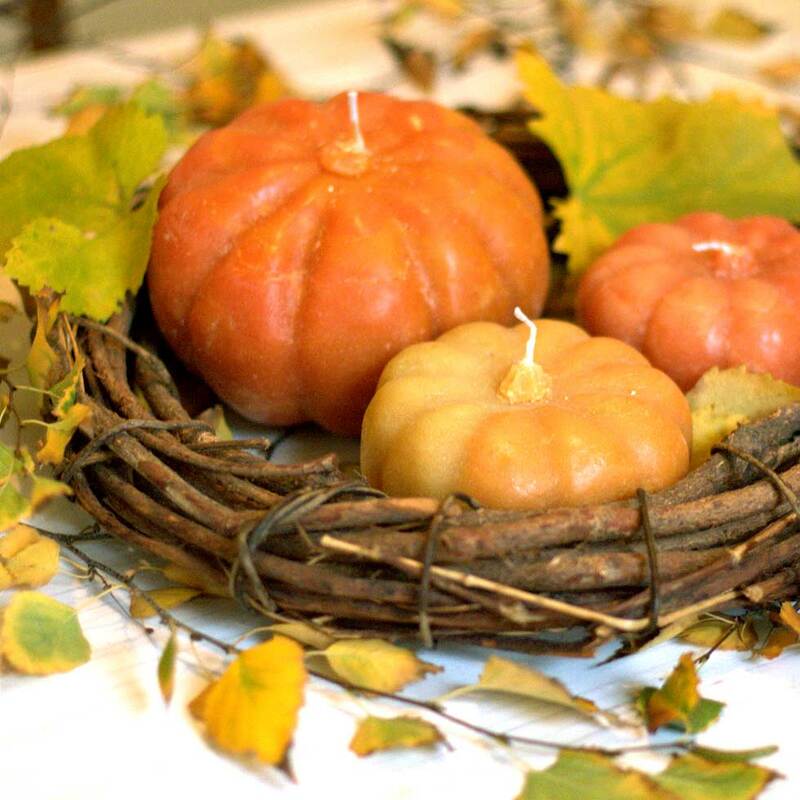 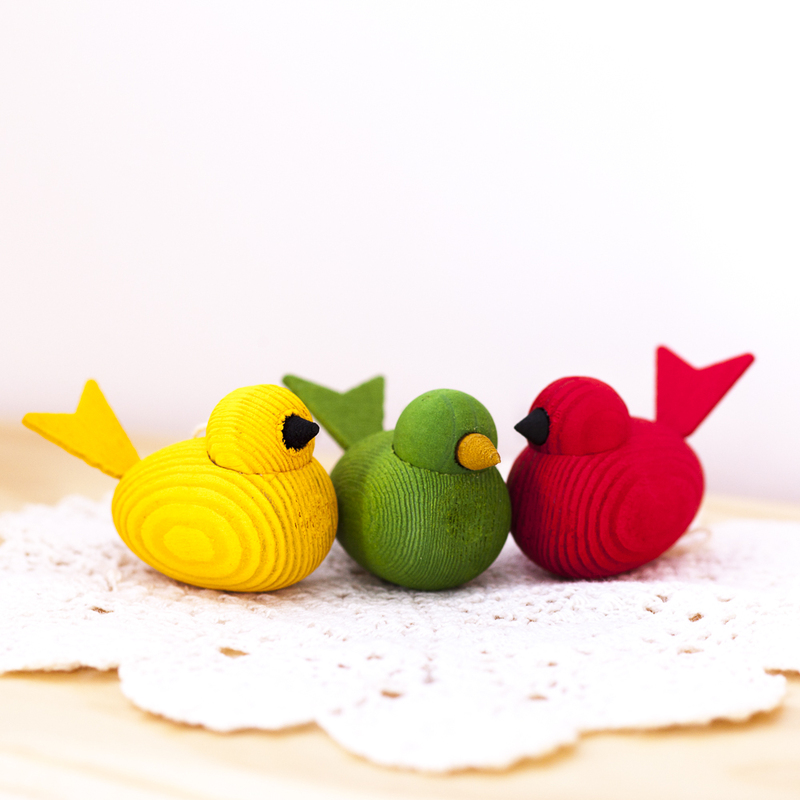 These cute little wooden birds can be used throughout your home and through the seasons. 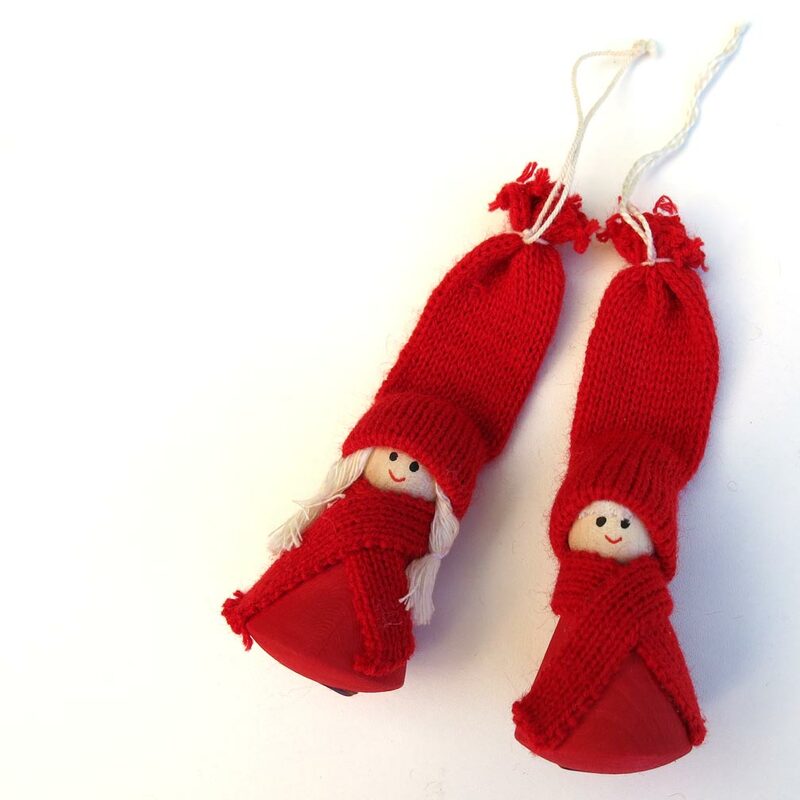 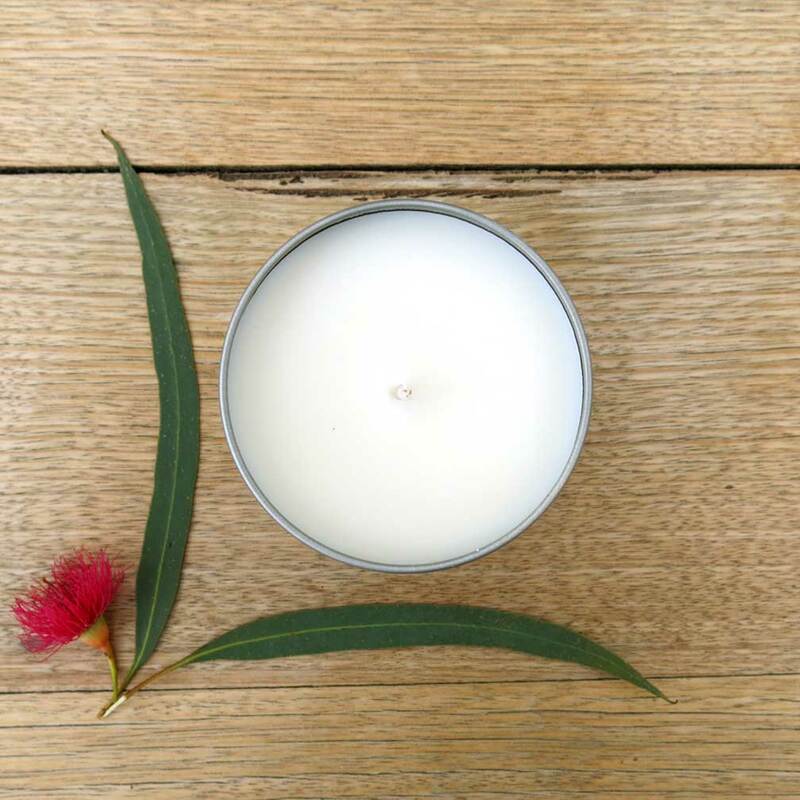 give them as Christmas keepsakes to be brought out year after year. 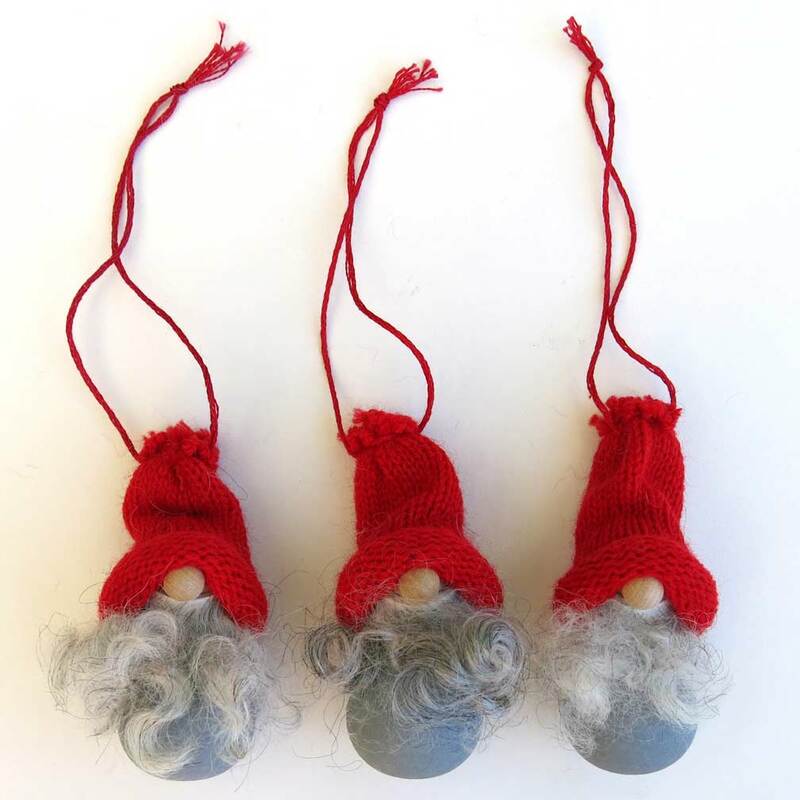 Please note, these are decorations only and not safe as toys for children.